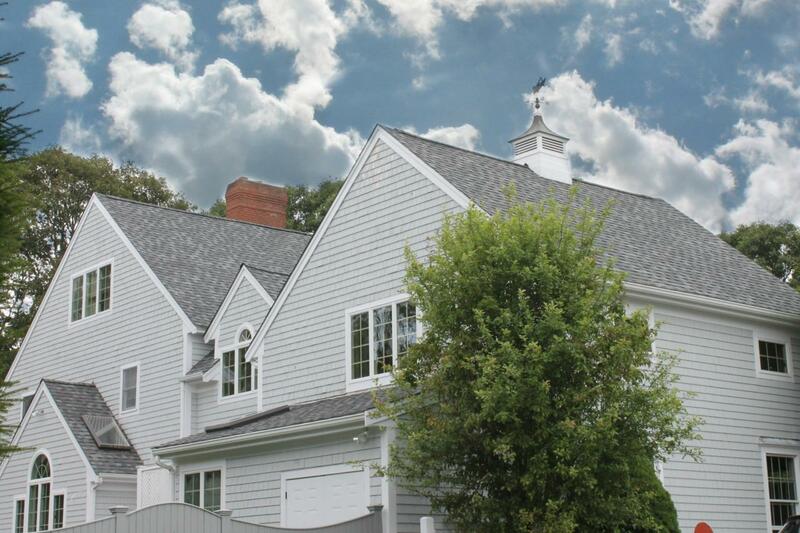 As a home improvement contractor and builder working in and around picturesque Mattapoisett, MA, we’ve been offering roofing, windows, siding, and new home construction to local families for decades. We adhere to local codes and understand how the seasons and weather impact the comfort, function, and efficiency of your home. We are a local, family-owned and managed home improvement and construction company with a long history in the SouthCoast. Care Free Homes, Inc. has been serving area homeowners since 1978. As your neighbor, we take our commitment seriously to be the trusted name in home improvement and contractor services on Mattapoisett and the surrounding communities.